VoxelMap Mod 1.13.2/1.12.2 was originally Zan’s minimap, a rather famous minimap mod created by Zaneris. 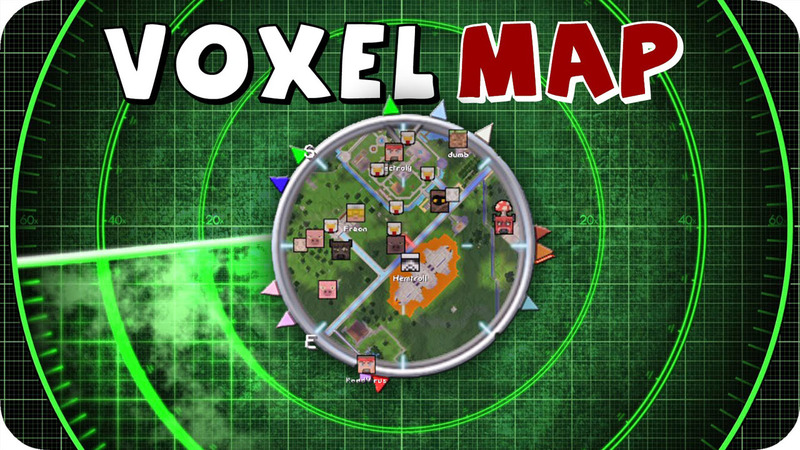 VoxelMap is an in-game minimap mod with a few nice features. It displays waypoints (per dimension, and per multiverse world if the server is running voxelPlugin). It also displays mob (and player) icons, with optional helmets and player names. Waypoints can be edited or removed at any time, with an easy UI for picking their color. In SP (with commands enabled) or in MP with sufficient permissions, the user can teleport to any waypoint. Functions in the Nether. Has a handy cave mode. for underground exploration.